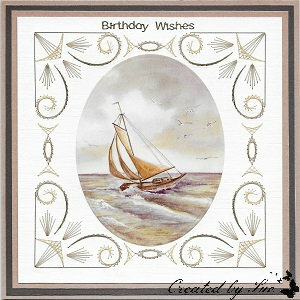 The threads are Gutermann No’s 1170, 1128, 1055. 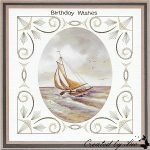 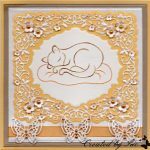 The pattern is by Sjaak C0-2017-038 and is available from Ann’s Paper Art webshop. 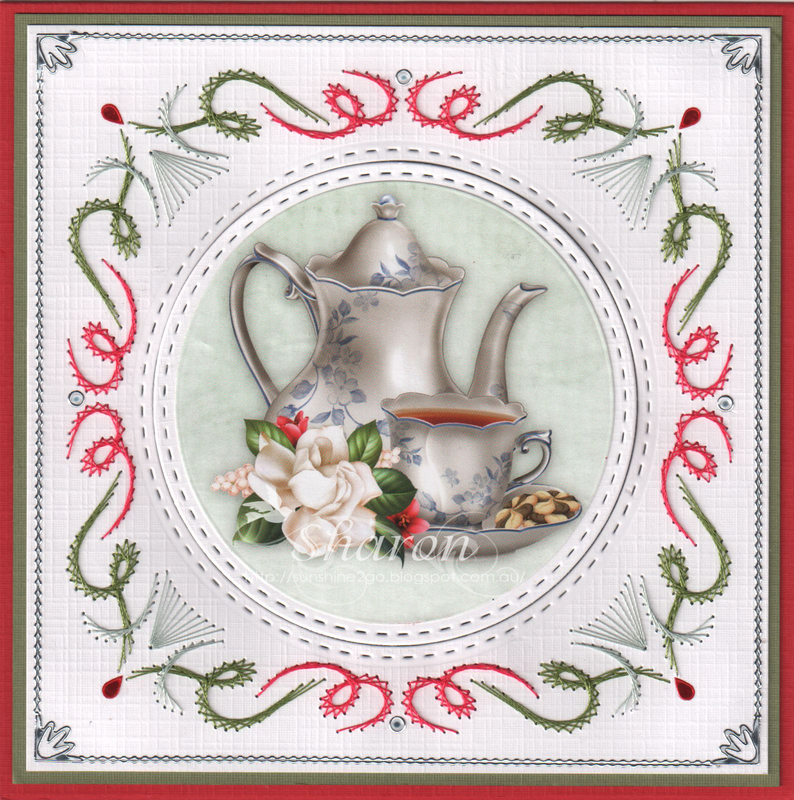 Decoupage by Ann’s Paper Art – Tea Time APA3D020.